Does Fortnite need a ranked system? The Winter Royale qualifiers introduced a new game type to competitive Fortnite and resulted in one of the more exciting Fortnite metas. 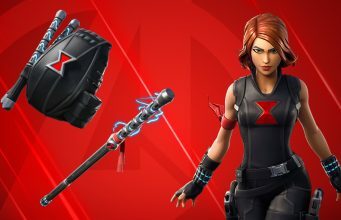 The health and shield recharge when getting a kill prevented turtling and late game heal-offs while rewarding aggressive play. In addition, the scoring system actually seemed to make sense in the way it balanced high placements and kills. But it could still use a bit of tweaking. With this system, the best game a player could have was eight points by getting seven or more kills and the Victory Royale. Ultimately, that system didn’t differentiate enough between each mark. A concept posted by Bonesingyre to Reddit’s /r/FortniteCompetitive expanded the scoring system and gave it more depth. This would give the individual reward for each game a lot more weight and would reduce the RNG pretty significantly. Victory Royale’s still are rewarded, but even a quick drop with a couple kills gives a meager reward. With the stacked lobbies during the peak of Winter Royale qualifiers, it was easy for players to have a great game with four kills and an 11th place finish to receive only one point. The scoring system from /u/Bonesingyre seems to fix some of these issues. What Would A Ranked System in Fortnite Provide? The goal of going in-depth in those scoring systems is to try to figure out what a Fortnite ranked ladder would look like. 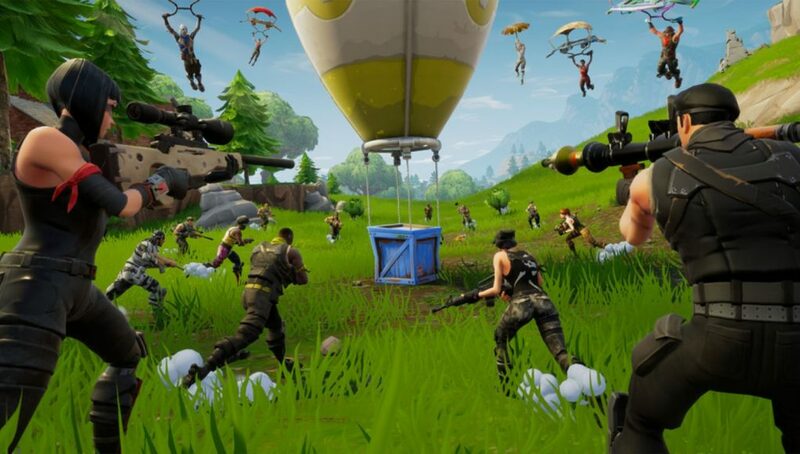 It would have to take on a unique scoring system and Winter Royale’s – or Bonesingyre’s concept based on Winter Royale’s – is a solid start. The benefits of using a ranked system are numerous. Just ask literally every other non-battle royale esport. The ranked ladder provides structures and constant goals to gameplay. Each ranked floor shows an improvement in skill and a feeling of accomplishment. Ranked ladders also provide an easy way of comparing competition. No longer do people have to argue about who is the best in a friend group, the rank does that for them. There are benefits at the top level too. There has been a lot of debate over who the best players in Fortnite are, and that’s because there aren’t great ways for people to showcase their skills. The skirmishes are too isolated and RNG dependent. The winners are great players, but no skirmish result can be pointed to as the definitive best players in the game. 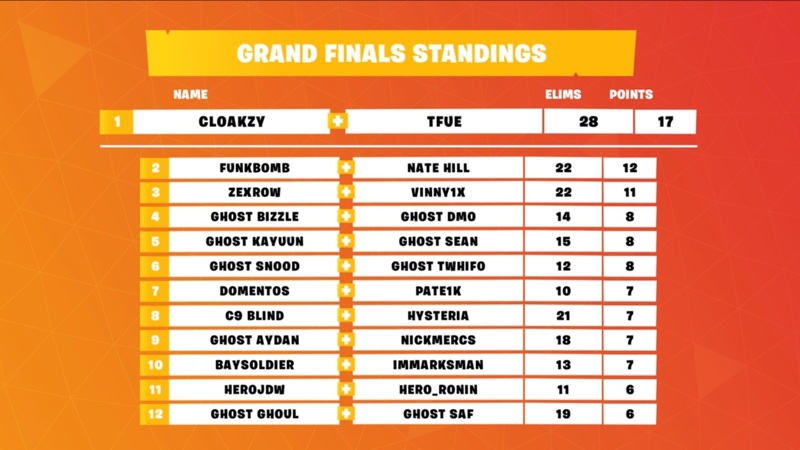 For example, Tfue and Cloakzy won Fall Skirmish, and they seemed like the best players, but then Winter Qualifiers came around and neither one qualified. There could be a bunch of reasons for them not qualifying, and that’s the problem. The best players in literally every other esport are well-known and recognized. The best players in Fortnite are sporadic and ever-changing. A ranked ladder would provide the active baseline for the best players, then skirmish and official results would help separate the cream of the crop. For all those benefits, there are some key differences between Battle Royale games and traditional esports. They aren’t head to head which makes ranking up and down complicated. Even using the modified Winter Royale scoring, that doesn’t provide a way for people to rank down. Points just stack and stack. To bring rankings back to earth there would have to be constant ranked resets bringing people down a couple ranks. The other solution would be for each game to start with a negative impact on players ranks, then, after a certain threshold of either kills or placements, the rank would go positive. That would prevent players from farming games or just dropping tilted every single game. In addition, the lack of a ranked system may provide the good-spirited debate that fuels Fortnite. Epic may not want there to be definitive proof of the best player in a friend group. Having good-spirited debates with each player thinking they are the best could be good for the game. A ranked system would also spell an adjustment period for many longtime players. Suddenly, Victory Royales will be much harder to come by, but they will bring back that feeling of earning the victory that made each win so heart-pumping when we started playing the game.